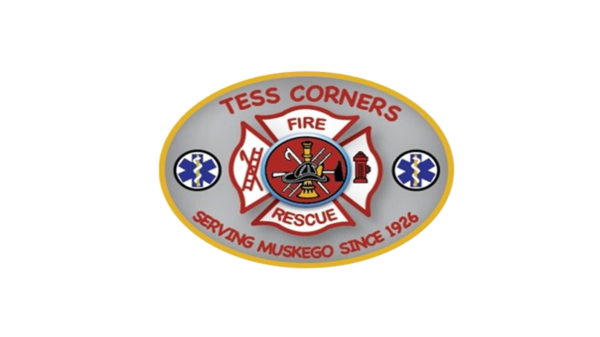 It is the mission of the Tess Corners Fire Department to provide the highest level of personal and property safety through the extension of the fire prevention, fire suppression, medical rescue and public education services. We value the faith and trust of the community and continually work to deserve that confidence through our attitude, conduct and accomplishments. Honesty, fairness and integrity will not be compromised. We continually seek effectiveness, efficiency and economy. Members are continually encouraged to improve themselves as individuals, firefighters and EMT's.